SnapCrate is the innovative, reusable crating system, designed to reduce container costs, eliminate packaging waste, while being compliant with international shipping standards for wood packaging materials. SnapCrates collapse to only 9” tall and stack easily for efficient storage or cost-effective return shipments. Rated to hold 3,000+ lbs. of product and withstand up to 10,000+ lbs. stacked on top of them. Contents may be accessed even when fully loaded and stacked simply by removing a side panel. SnapCrates are durable, customizable and reusable, saving you time, space and money. No nails or screws. Snap-and-insert technology allows for tool-free assembly & disassembly, and tested to 10,000 cycles. Replace only damaged parts to extend the lifespan of a SnapCrate, and keep spare parts on hand to reduce downtime. Constructed using only plywood harvested from domestic, sustainable forests and formaldehyde-free glue. SnapCrates provide reliable shipping & storage solutions for military, aerospace, automotive, manufacturing, trade shows and more. Engineered for dozens of round trips, designed for use in ocean containers, Quadcons, 463L pallet, warehouses and more. Interested in Learning More About SnapCrate? 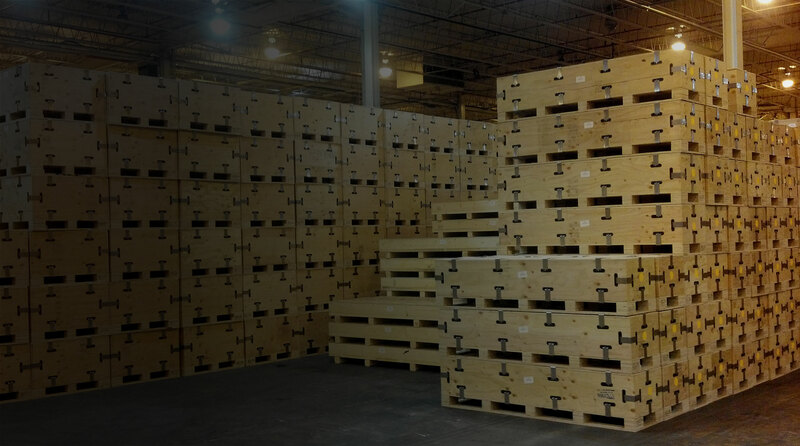 Building the right wood box, crate or specialty skid starts with a clear understanding of your specific needs. From a simple economy wood box to SnapCrate, our reusable packaging solution, Bentley World-Packaging can design, engineer and build the perfect packaging to protect your cargo. At Bentley World-Packaging, we care deeply about engineering custom packaging solutions that provide the necessary protection to keep your products safe. But we’re also concerned about the global spread of timber-based pests and diseases. That’s why we adhere to the International Standards for Phytosanitary Measures No. 15 (ISPM 15). ISPM 15 states the need to treat wood materials of a thickness greater than 6mm and affects all wood packaging material requiring that they be debarked and then heat treated or fumigated with methyl bromide and stamped or branded, with a mark of compliance before being shipped internationally.